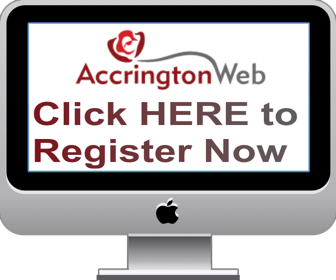 There are several groups in the Accrington area. If you call Bowley scout camp on 01254 877573 they will be able to tell you who/where to call depending upon what your wanting? Last edited by RainbowSix; 04-02-2019 at 05:47. Thanks for this - how appropriate that someone connected with scouting is a sixer. I've been put in touch with a local 'chief' by Bowley Camp.